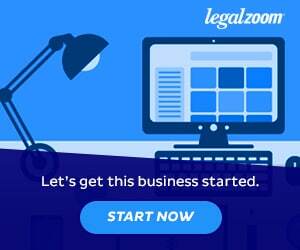 Ready to start a business, form an llc, or form a corporation and want to review top online legal formation services, such as our recommendation LegalZoom and its alternatives to form your LLC; Corporation, form a nonprofit or file your DBA legally. 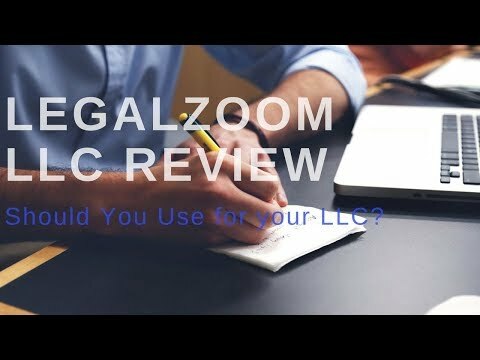 Continue reading to learn about the legal technology and lawyer services available at affordable prices to determine which is your best online legal service choice as compared to Legalzoom alternatives for llc formation services. Come let’s launch fellow entrepreneurs! Gust – This company helps startups launch and supports founders with legal tools and business advice. Their focus is on incorporation because they were created by venture capitalists who expect you to fund your startup with equity investors. Most small businesses will do better to buy Legalzoom $149 LLC formation than pay $300 for the Gust membership. Similar companies to Legalzoom for our consideration of legal services to form an LLC, file a DBA (Doing Business As) and form a corporation.